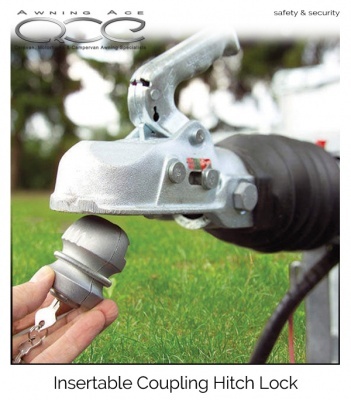 Streetwize Insertable Coupling Hitch Lock is a simple and easy to use security lock which quickly inserts inside your hitch preventing your trailer or caravan from being towed. 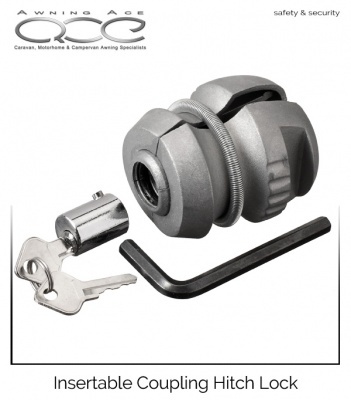 The coupling hitch lock is suitable for most hitch types and is supplied with two keys. 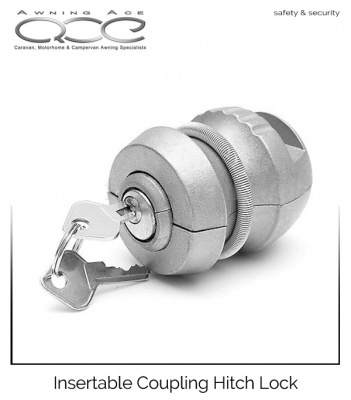 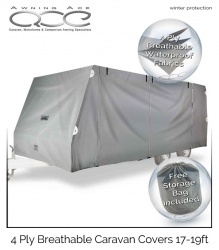 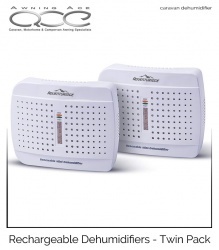 Simple yet effective security for a variety of trailers, caravans and horseboxes.